James Power, a Level 3 apprentice at ABP South Wales, has been named a mechanical engineering ‘Star of the Future’ by the Construction Plant-hire Association (CPA). ‘Stars of the Future’ is a national award hosted by the CPA where the best plant maintenance apprentices from around the UK are recognised for their achievements throughout their apprenticeships. Over the past four years of his apprenticeship with ABP South Wales, James has split his time between the ports of Cardiff and Barry, whilst studying at Bridgend College. 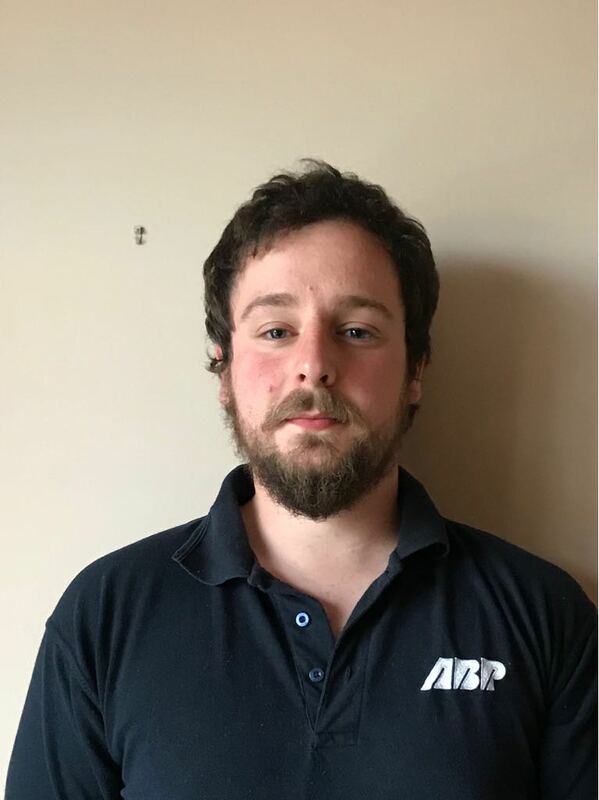 Members of the ABP South Wales engineering team have passed their expert knowledge on to James, which has allowed him to learn a range of new skills, including how to service large pieces of port machinery. This transfer of knowledge is part of ABP’s commitment to developing future talent and will help maintain high levels of expertise in the ports, ensuring that they continue to provide outstanding services. James Power was nominated by Richard Oaten, Curriculum Area Leader – Engineering & Science, at Bridgend College and Nathan Evans, Engineering Resources Manager, ABP South Wales. James beat nominees from across Wales to be named the regional award winner.